Over the past 2-years I have had the opportunity to review a variety of DK Publications. With so many fantastic books available from DK it is always difficult to choose just one for the I Love DK Promotion – but this year I would like to share with you my #1 pick. To check out the other fantastic books I have reviewed please visit: DK Book Reviews. 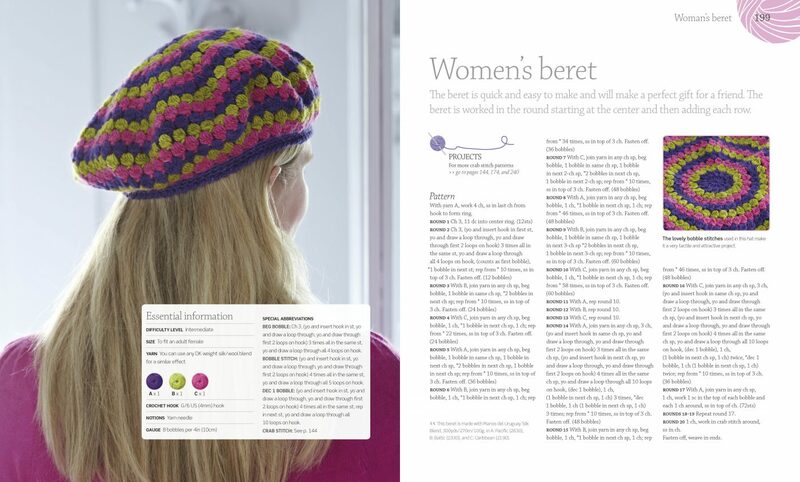 You get 320 gorgeous, color filled pages of Crochet Patterns and Techniques. Crochet walks you through the crochet process – right from the beginning with choosing your yarn, the different tools you need, reading patterns, working basic stitches, checking your gauge and practising what you have learned with the fantastic crochet patterns included. 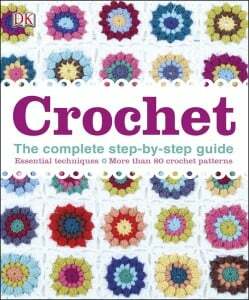 It is like taking a crochet course – all from the comfort of your couch. You can share your favorite DK Publication too! Just tell DKCanada on twitter using #hashtag: #ILoveDK the name of your favorite book and why you chose it as your favorite…or tell DKCanada why you chose your favorite DK Book directly on their Facebook Page: DKCanada with #ILoveDK. Or even tell them right here on this post using the hashtag #ILoveDK! Remember you need to do this by January 31, 2016! 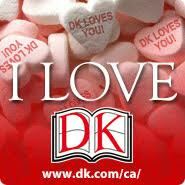 On Valentine’s Day DKCanada will select one of the reviews as a “winner” and that reviewer wins a $250 DK shopping spree where they get to choose $250 worth DK books of their choice! Visit DKCanada to choose your favorite and share it right now! Use #ILoveDK and tell them why! Got this for my son’s girlfriend to learn to crochet.